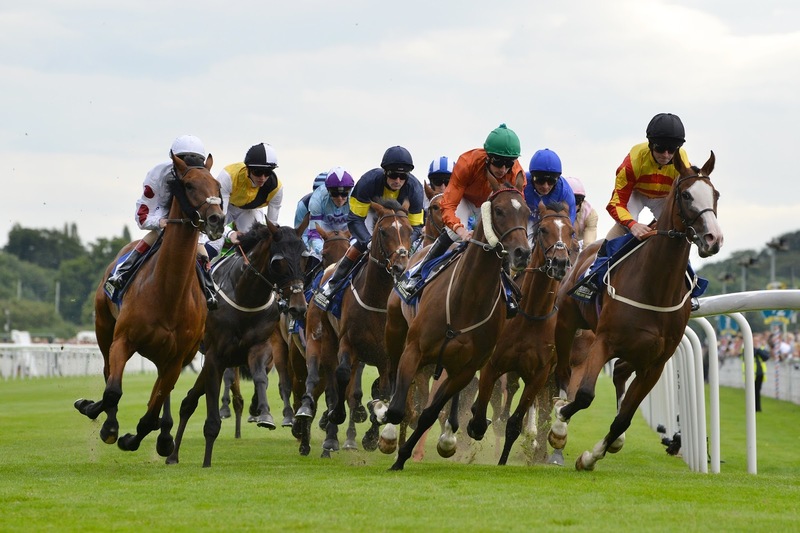 The 3.40 at York on Wednesday is a two horse race, if the ante post betting is to be believed but, with doubts about the front pair, there may be some value in backing Highland Reel. Ante post favourite Postponed was forced to miss the King George VI and Queen Elizabeth Stakes with respiratory illness and returns to action after a 74-day break, while second favourite Hawkbill has never run, never mind won, on ground faster than good to soft on turf. By contrast, Highland Reel loves to hear his hooves rattle and comes into the race at the top of his game, having stayed on well to beat Derby fourth Wings Of Desire by 1¼ lengths in the King George last month. 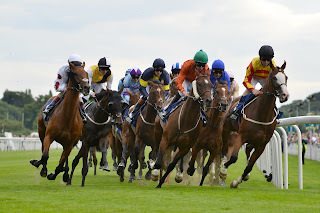 Dropping back to 1 mile 2 furlongs should do his chances no harm and, with the going on the Knavesmire currently good to firm and dry, sunny weather forecast between now and Wednesday afternoon, he should be in his element.